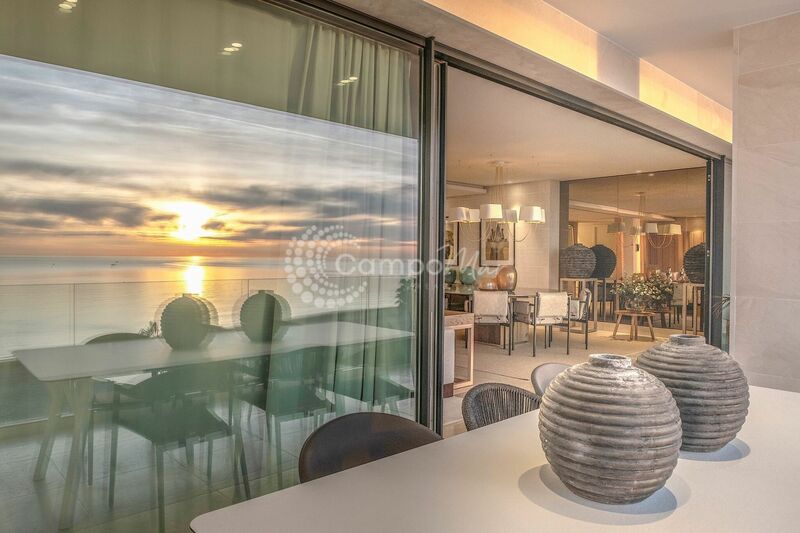 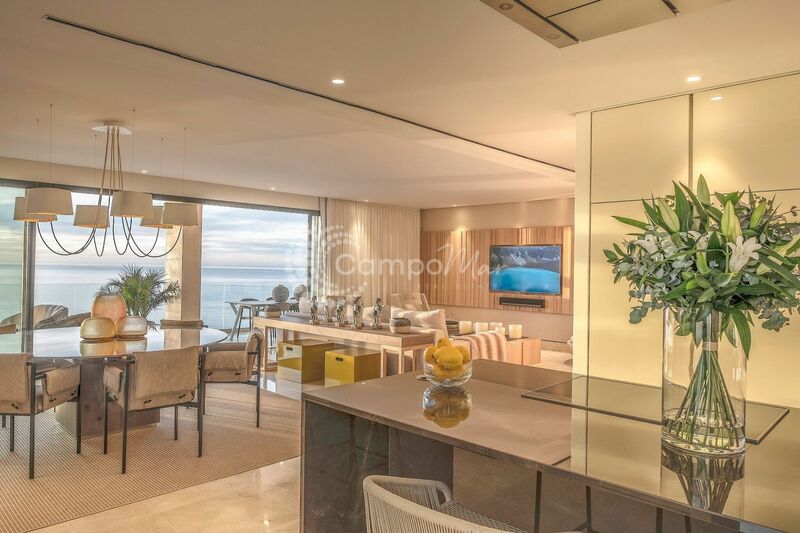 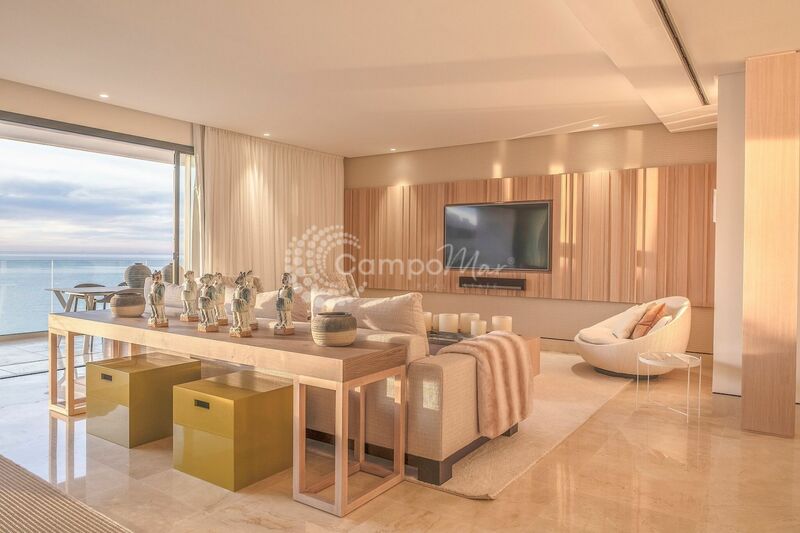 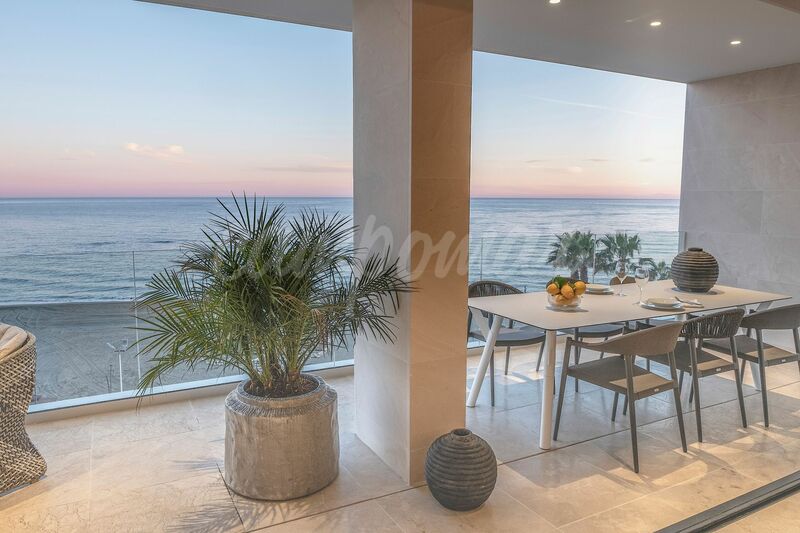 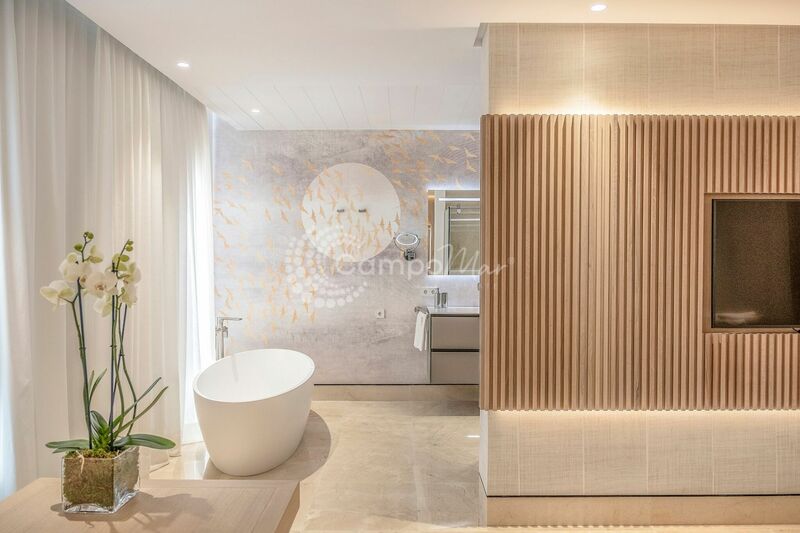 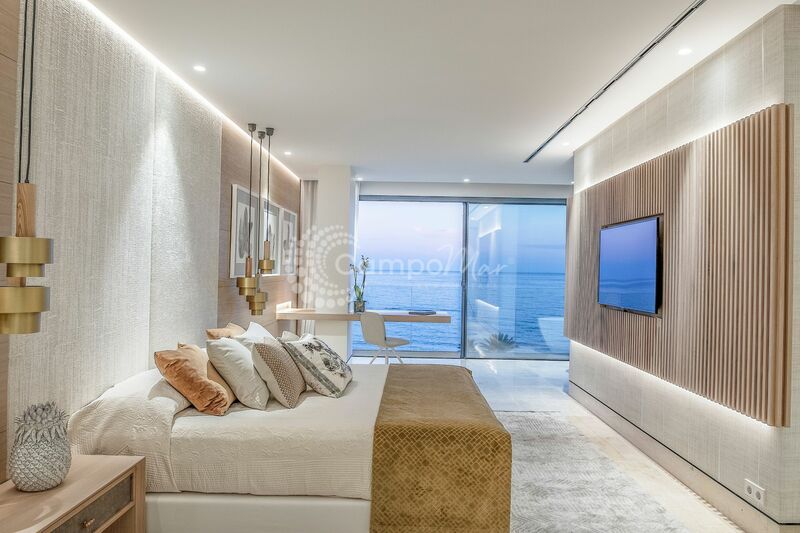 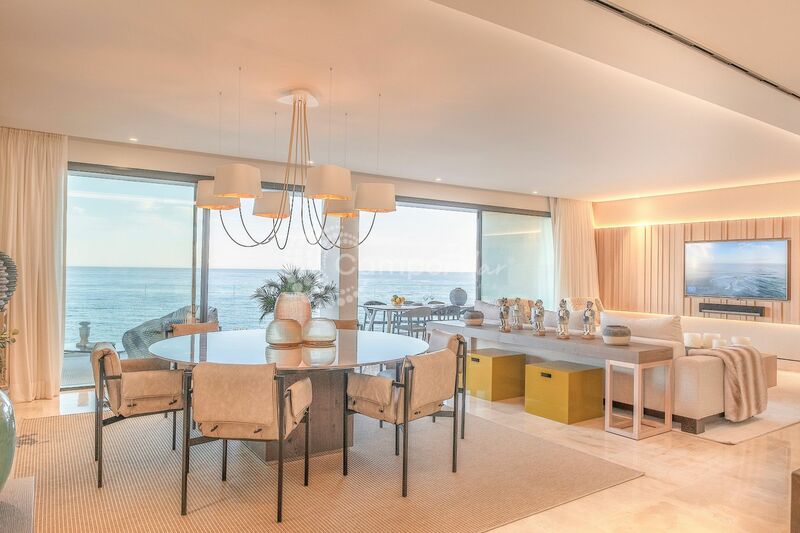 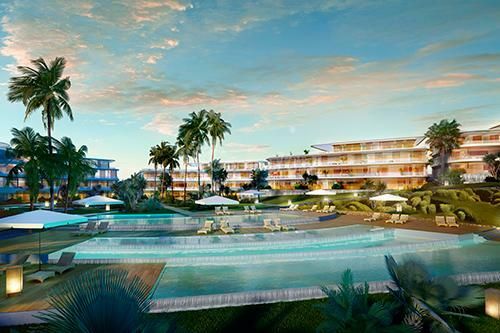 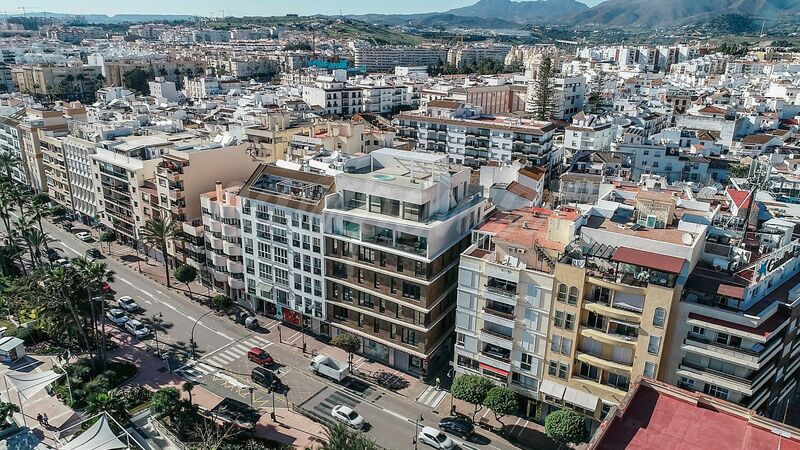 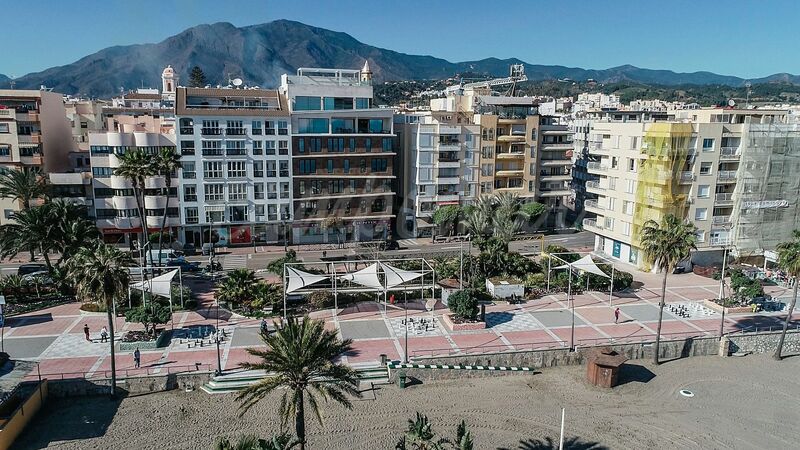 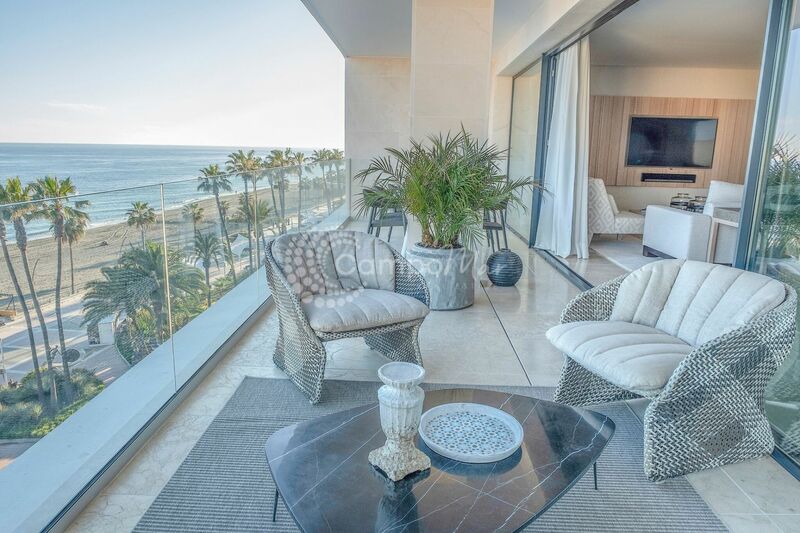 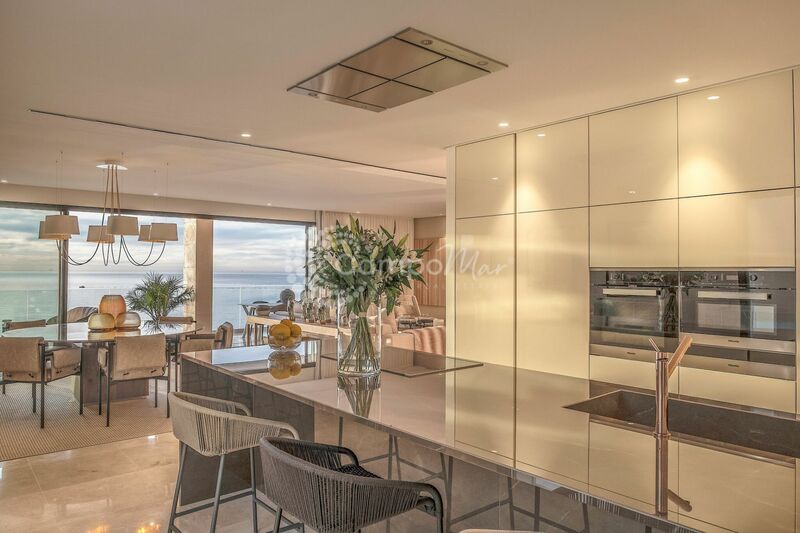 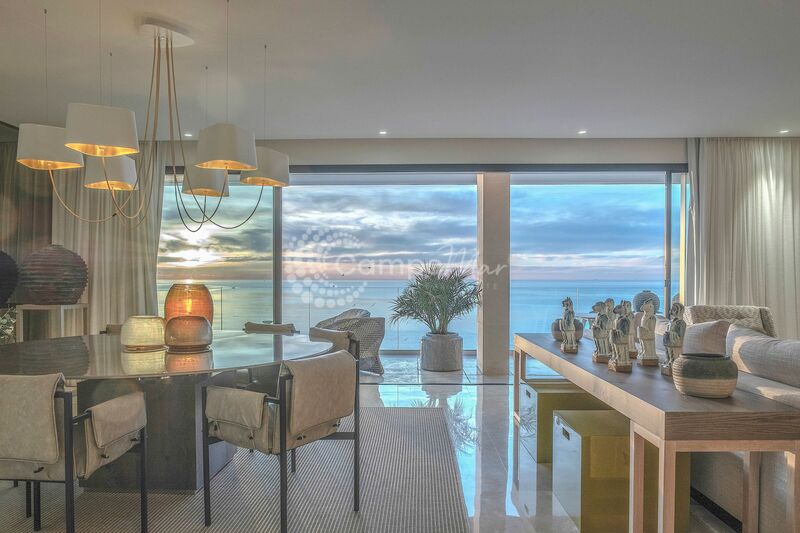 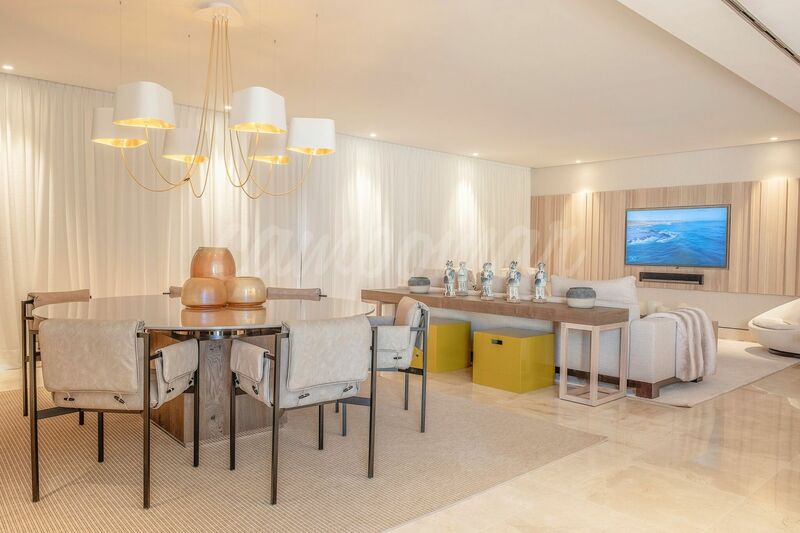 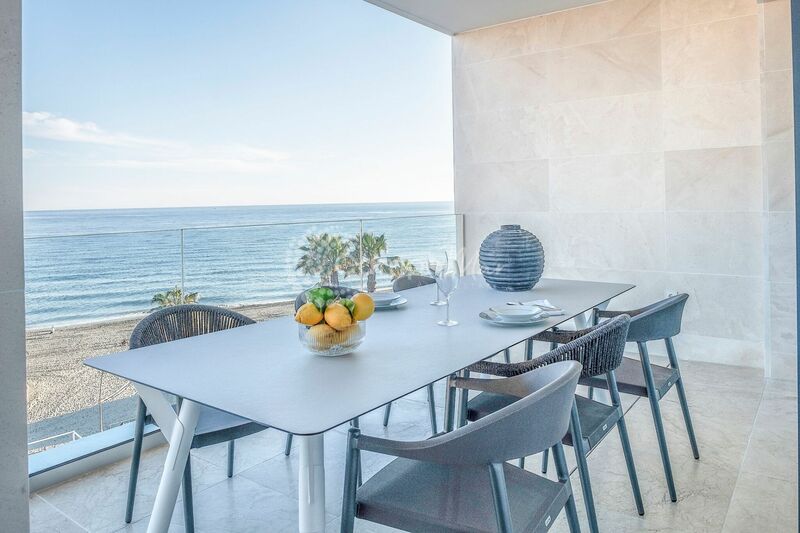 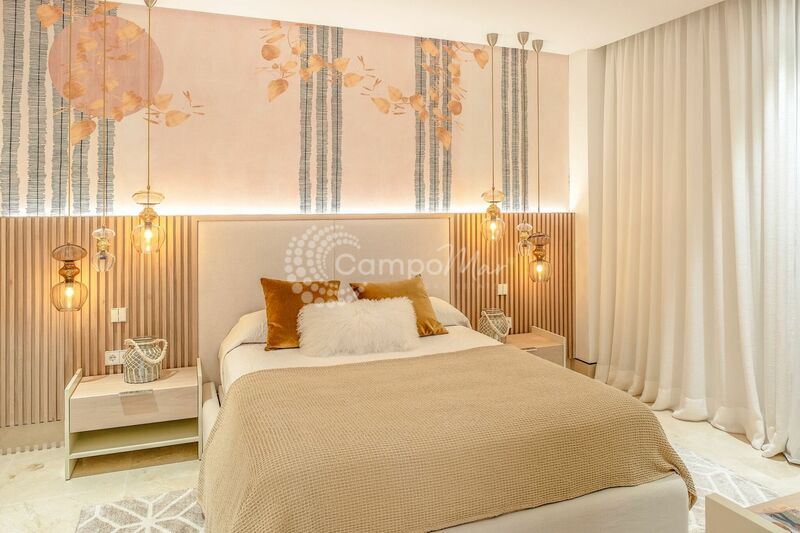 This renovated apartment sits in the heart of Estepona offering stunning views across the beach, and towards Gibraltar and African coast. 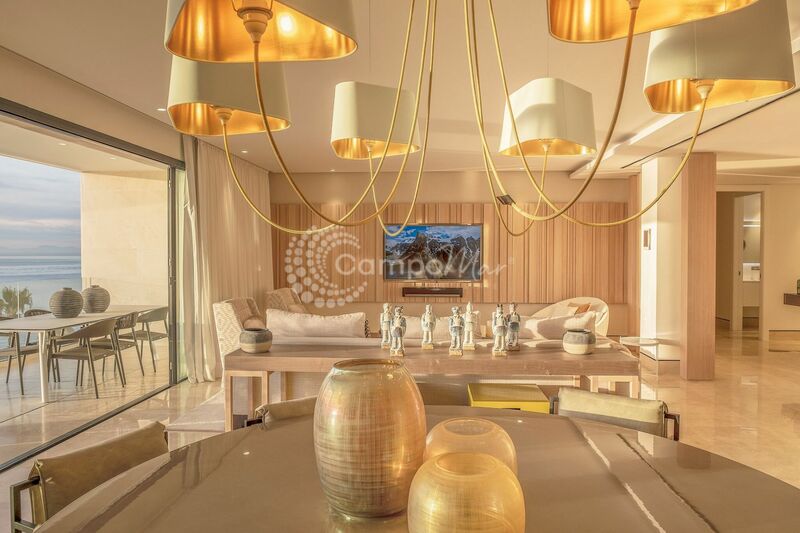 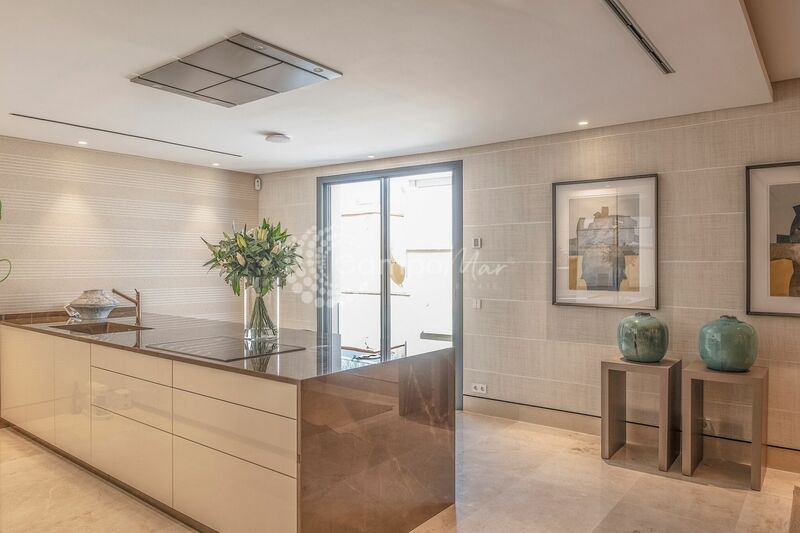 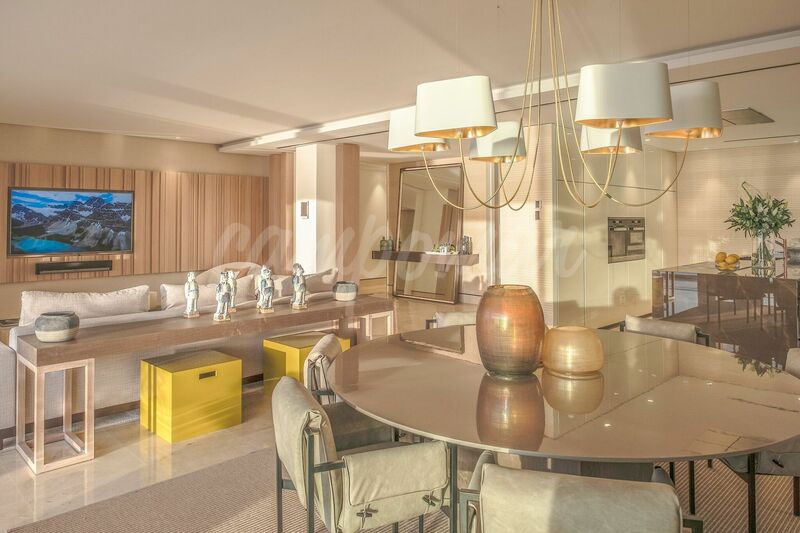 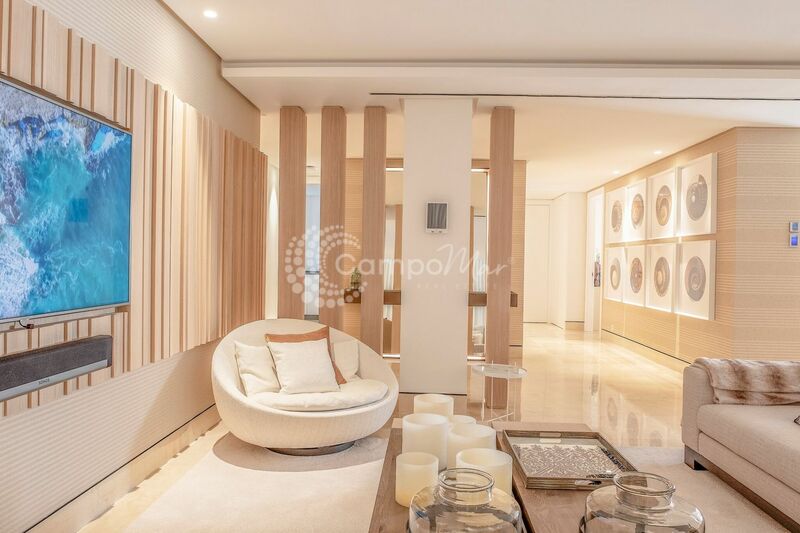 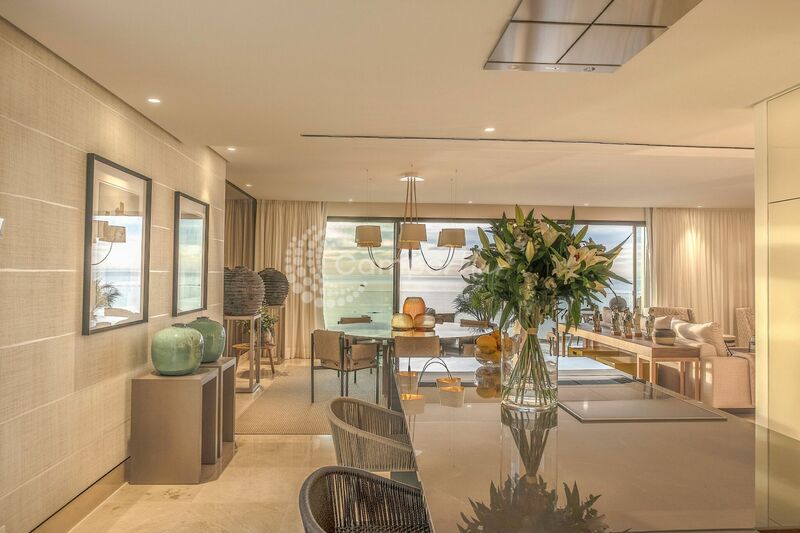 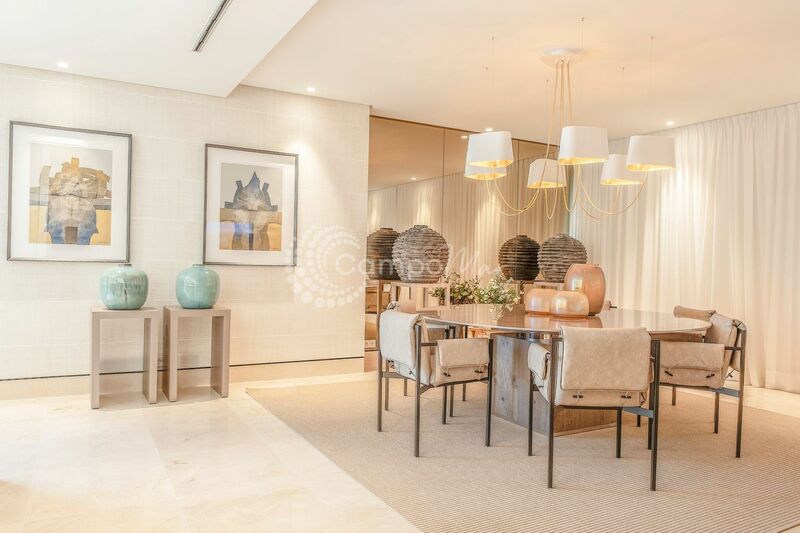 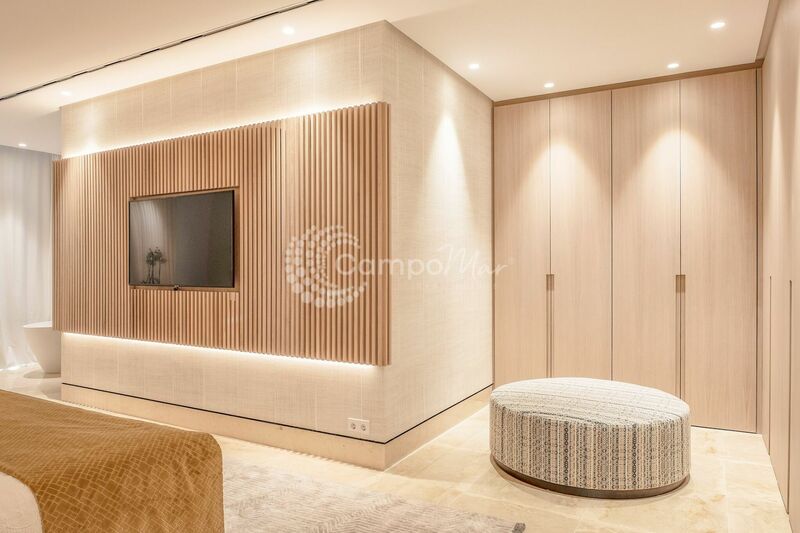 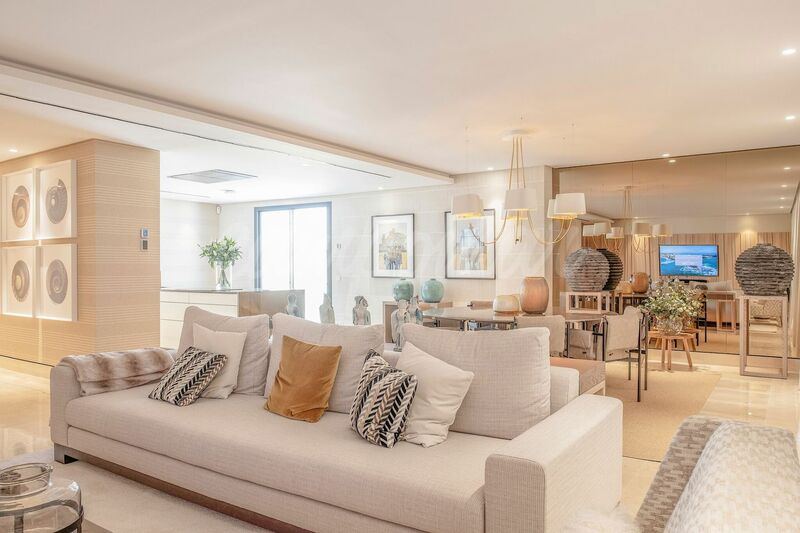 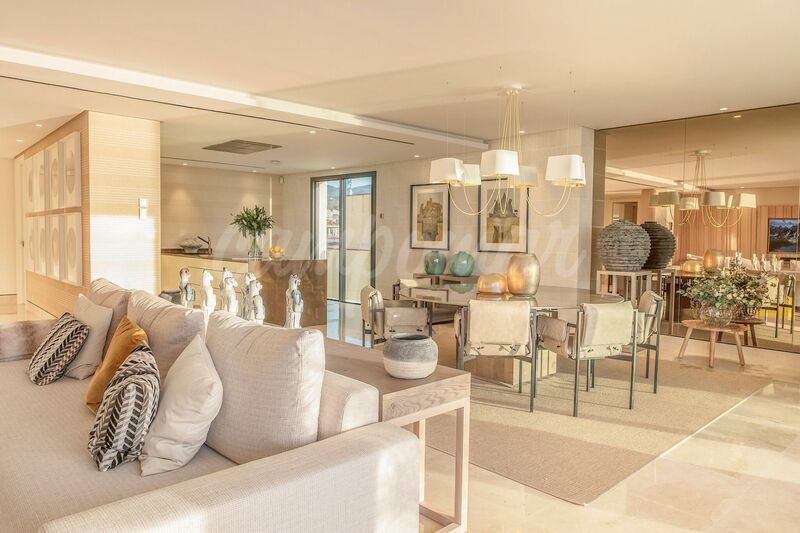 Finished and furnished to the highest standards, the apartment offers a super spacious living space with open plan living room, dining and kitchen. 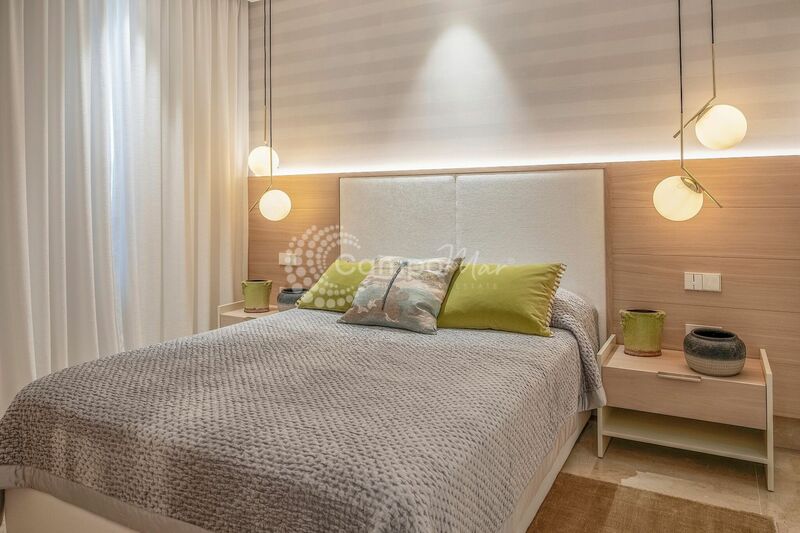 Consisting of two bedrooms and two bathrooms, a true gem of a property in a unbeatable area.